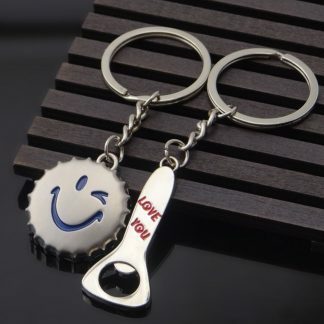 World Beer Bottle Cap Collector | PineAppleMood - Buy gifts for every occasion. Gifts for her, Gifts for him. 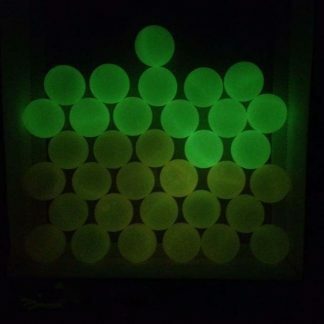 Gifts for Birthdays, Gift for men, Gift for woman. 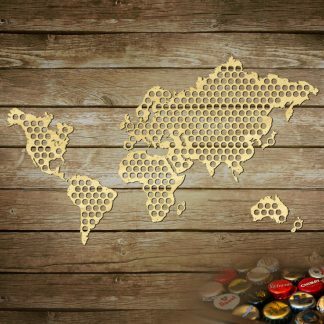 Our Beer Cap Map is the ultimate gift for the beer aficionado in your life Tired of all your beer caps sitting around in desk drawers, cups, and various places? 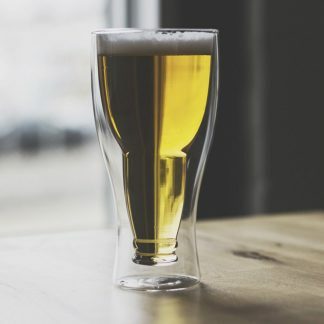 Proudly store your little pieces of beer art in style. Created by our master artisans, each beer cap map is precisely cut to easily fit most standard beer caps. Whether you drink domestic beer, foreign beer, or craft beer, you can now store your beer caps in style. 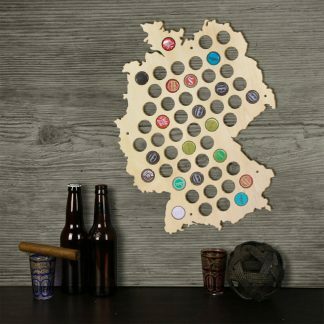 These beer cap maps make the perfect groomsmen gift, Father’s Day gift, Husband Gift, Boyfriend Gift, Christmas gift, man cave decoration, or just about anywhere you want to display your cool beer cap collection in style. 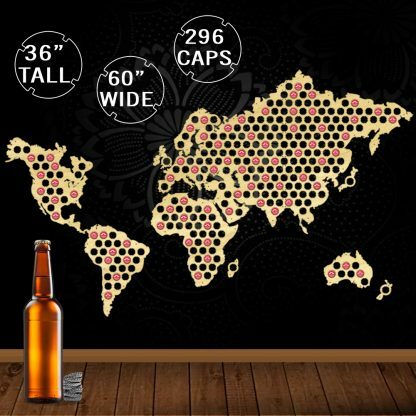 Some people like to put caps in each state to represent a local beer, while others like to just fill the map up with whatever beer they have around. It doesn’t matter. The fun is drinking beer and filling up this beautiful piece of beer wall art. 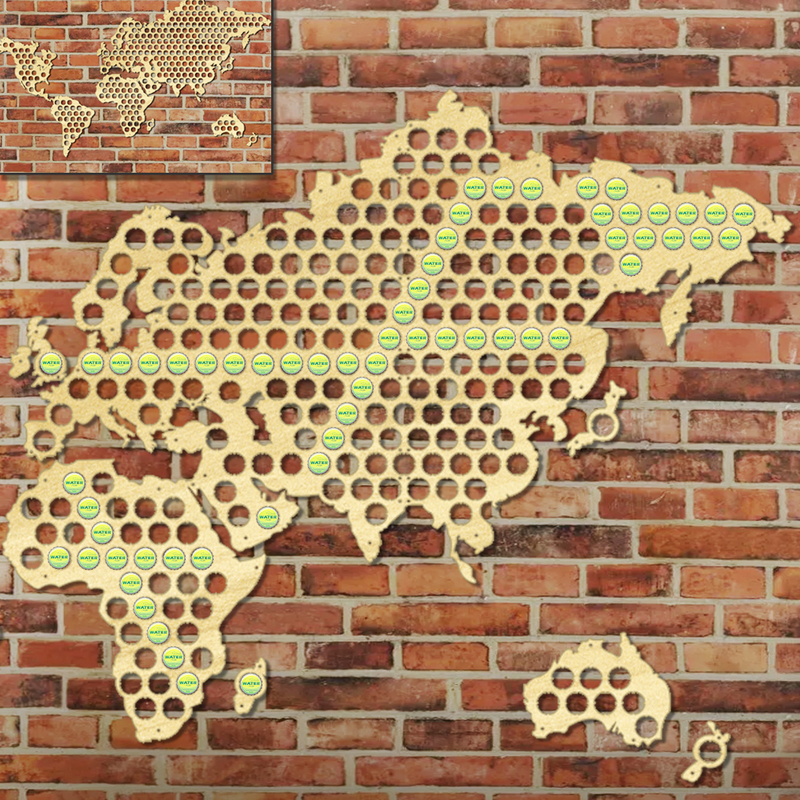 Our maps include 296 pre-drilled holes that you can use to easily hang the map on your favorite wall. These beer cap maps are also perfect to use as a wedding registry. 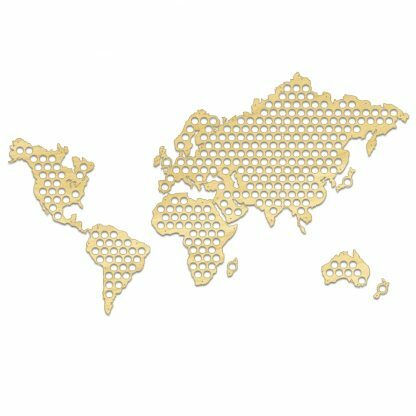 Simply have guests sign blank white bottle caps and insert into the map.